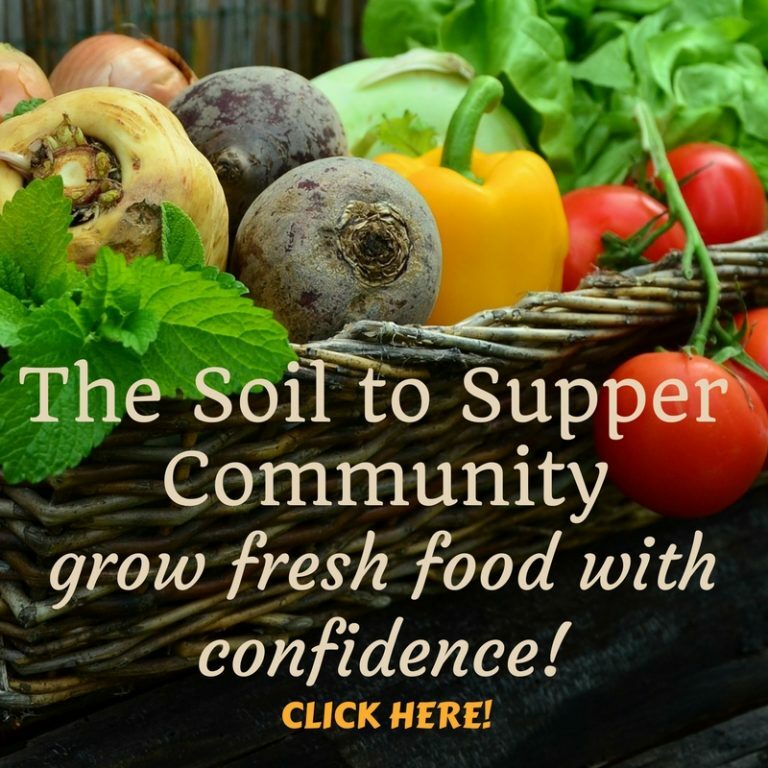 This episode is Part 2 in this podcast series and part of the ‘Field Guide’, soon to be published in the Soil to Supper Community. 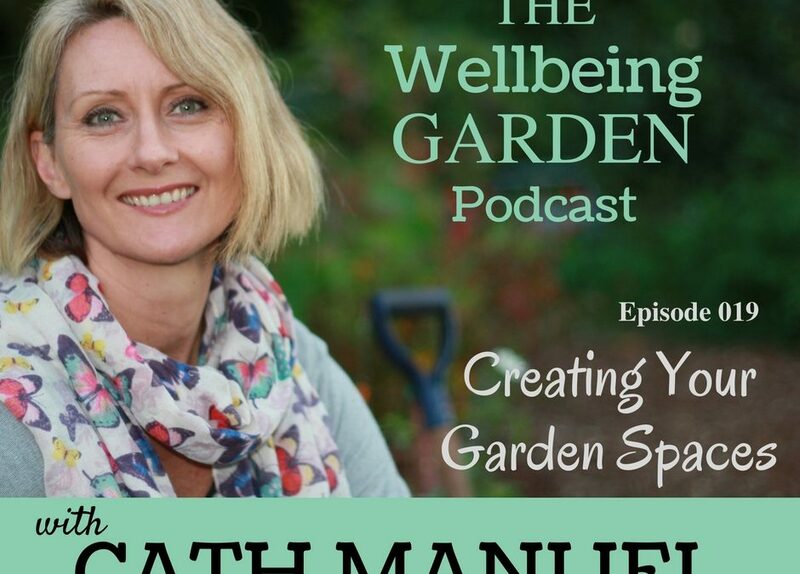 Once your garden is planned you can start creating garden spaces to grow in. 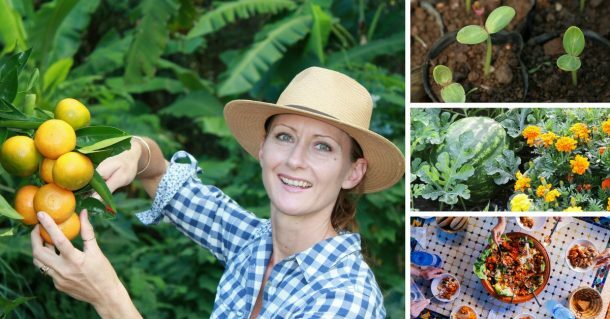 There are many ways to grow a sustainable garden. You can used raised garden beds, garden plots straight on the ground or container growing. Where possible use recycled containers or other items for creating your growing spaces. From your garden plans start establishing each element within your garden by following these simple steps. These are the basics to get your garden started. Once you have your new area defined, pathways installed, garden beds built, a few fruit trees, pots and containers, some seating and compost systems, then you can enjoy the space while planning your crops to grow! We’ll cover ‘Growing Your Garden’ in Part 3 episode! 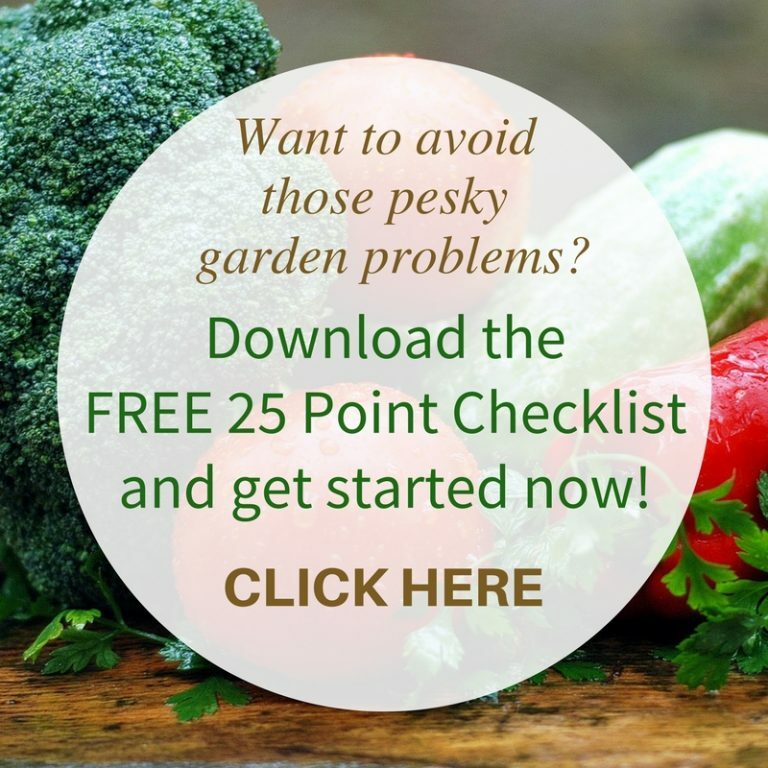 Also download my FREE 25 Point Checklist to ensure you’re on the right path with your garden! CLICK HERE. 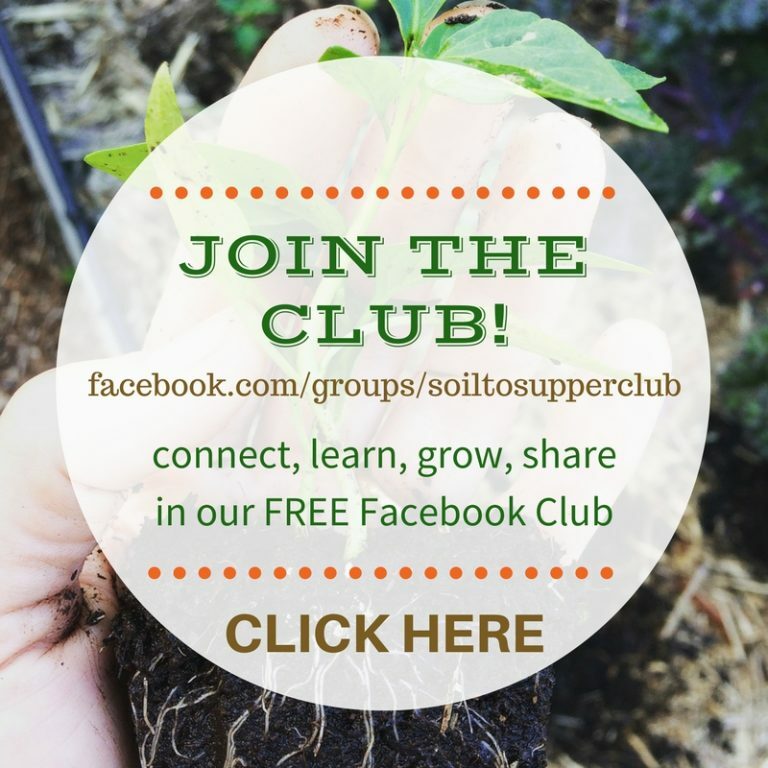 I’m sure you’ll enjoy creating your dream garden, and start enjoying delicious fresh food!